One of our key areas of work is to drive participation in the Arts Award programme. Arts Award is a range of unique qualifications that support anyone up to 25 grow as artists and arts leaders, inspiring them to connect with and take part in the wider arts world through taking challenges in an art form – from fashion to film making, pottery to poetry. Through Arts Award young people gain a nationally recognised qualification enabling them to progress into further education and employment. 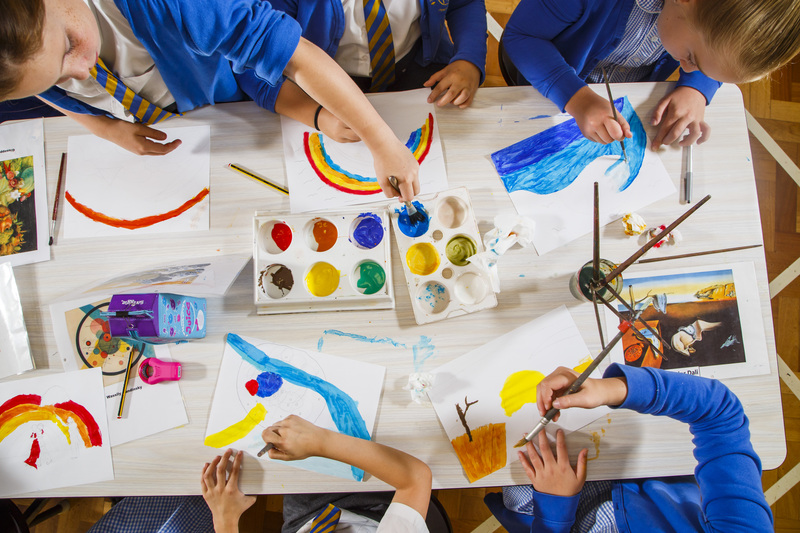 Arts Award has five levels, four of which (Explore, Bronze, Silver, Gold) are recognised as Entry Level 3 and Levels 1, 2 and 3 on the Regulated Qualifications Framework (RQF). Arts Award Discover is an introductory level. What does Arts Award involve? An Arts Award can be based around any arts or media activity, and can be completed in a wide variety of settings – like youth clubs, arts centres, schools, colleges, theatres or community groups. Arts Connect offers a range of support to professionals who work with young people – we can give you more information on Arts Award and how you can become an Adviser or we can help you develop your offer if you are already trained. Are you already delivering Arts Award and would like to include higher levels of Arts Award at your school or organisation? Arts Connect is offering support to schools and organisations working with pupils at only one level of Arts Award but wish to deliver more. This programme will help organisations to progress from delivering one level of Arts Award to delivering two or more levels. For further information contact Rebecca Thompson. Find out more about Arts Award. Arts Connect funded by Arts Council England, leads on Arts Award regional development in the West Midlands..
To find information about the training and support we provide for Arts Award advisers in the region use the link below or contact Rebecca Thompson.